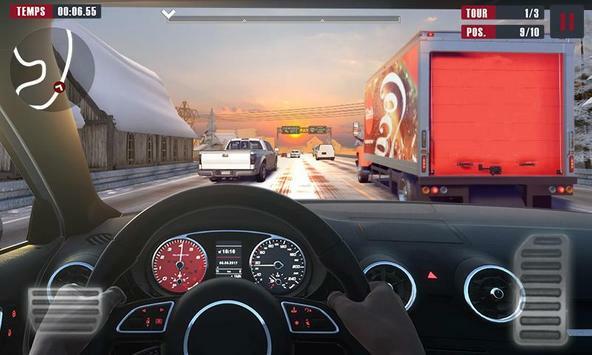 Nothing is forbidden in Racing Traffic Car Speed, More Danger = More Coins! Take a ride in Seaboard, Rainy highway, Gobi, or have a snowy one in Winter. 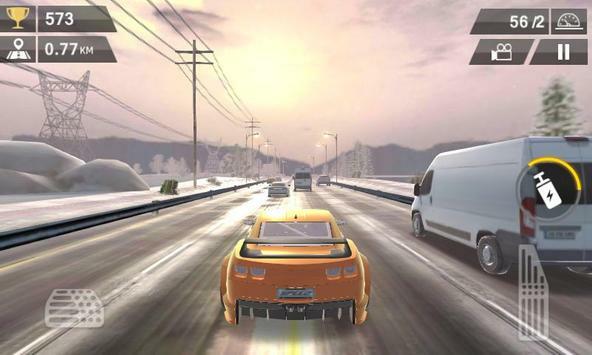 Please review Racing Traffic Car Speed Game and submit your comments below. 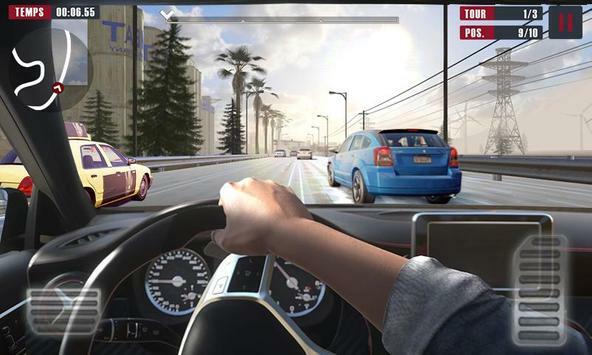 We will collect all comments in an effort to determine whether the Racing Traffic Car Speed app is reliable, perform as expected and deliver the promised features and functionalities.